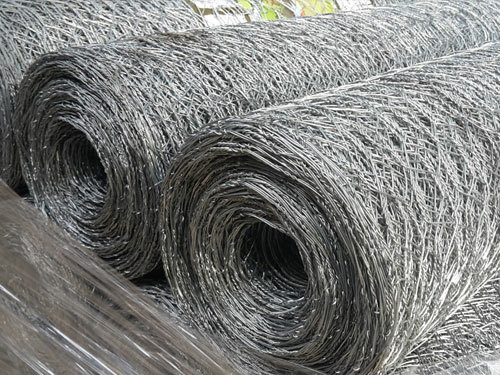 Premium 1200mm wide galvanised steel rabbit fencing netting. 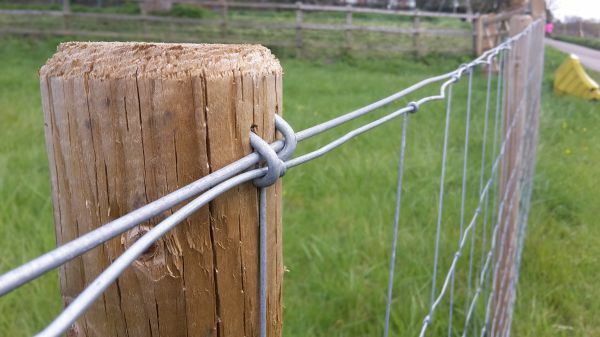 With a 31mm mesh aperture, this robust heavy-duty steel wire mesh is suitable for cost-effective commercial fencing applications where a stronger, thicker and longer-lasting fencing is required to protect crops, vegetables, gardens, livestock and property from rabbits, hare, muntjac deer and other animal pests. 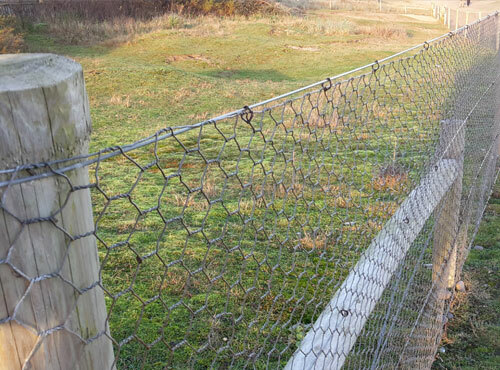 At nearly 4ft, the mesh can be made into fencing that also protects from deer, foxes and also is ideal as a dog fencing. Installation should be carried out using thick treated timber stakes, positioned at no more than 2.5m centres. 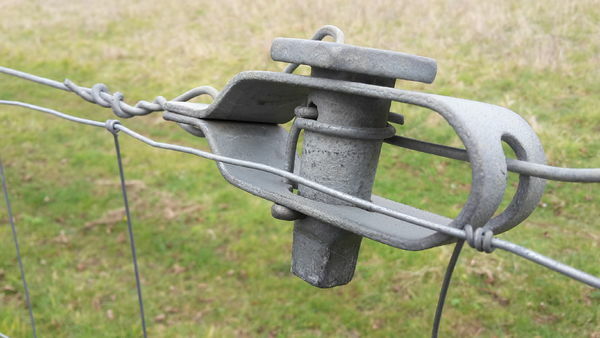 The mesh should be fixed to the posts using galvanised U-nail fixings and clipped to straining line wires that tension the netting at the top, bottom and middle of the fencing. If using as a rabbit fencing we advise to bury underground the bottom 6 inches (15cm) at least 50mm deep. 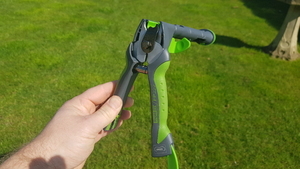 this should be done by bending the mesh to form a right-angled L-shape, which should be buried in the direction of the rabbits, hare or other potential burrowing pests. 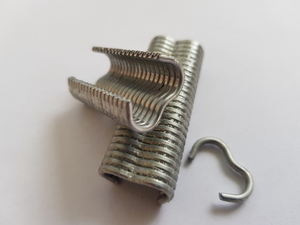 We also stock rabbit wire fencing in 0.6m, 0.9m, 1.2m and 1.8m rolls (2", 3", 4" & 6" feet rolls) . 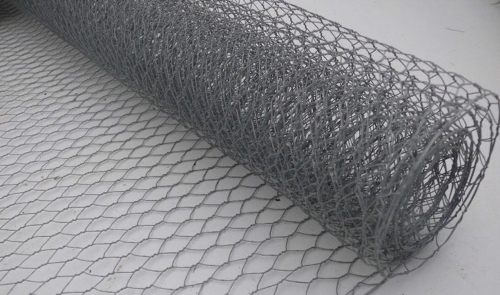 Other hexagonal wire netting meshes are available in varying roll widths, heights and in 50mm, 25mm and 13mm mesh holes.